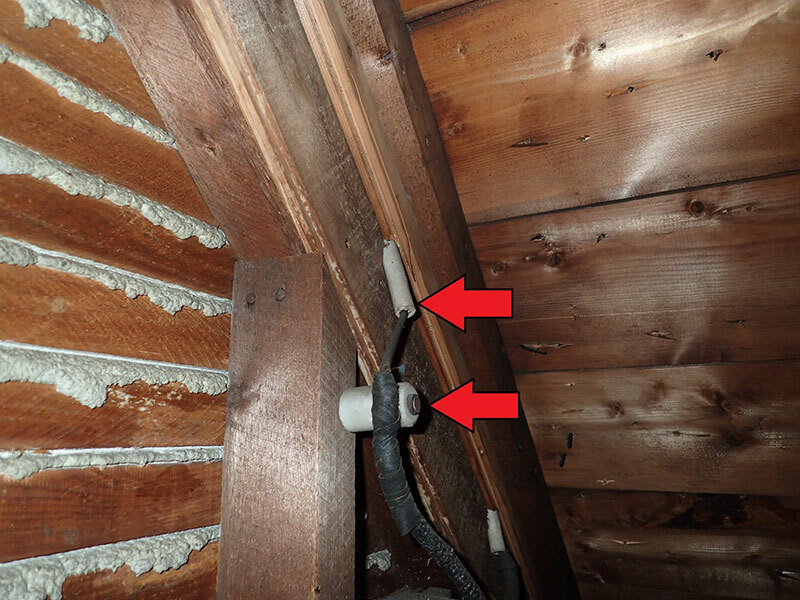 Some older homes still have active knob and tube wiring as part of the electrical system. This can be a fire hazard if covered up with the insulation in the attic or walls. Some insurance companies will even deny coverage on a homeowner’s insurance policy, and others may add a surcharge if you have this type of wiring present.